Grab us each a cup of your signature brew, (Could you make one with a dash of real cream, please?) 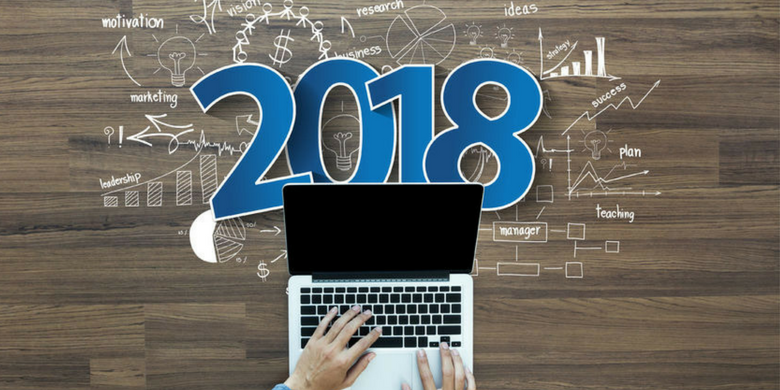 and let’s talk about marketing trends in 2018 that are showing all the signs of sticking around for a while. Here for a second cup: video marketing. In 2018, video marketing is getting a big push from popular tools like Facebook Live. Marketers are becoming savvier with a smartphone, finding out that video production doesn’t require a big budget or special equipment. With a great idea and a tripod, smartphone video tools can produce a great how-to video or even a live, behind-the-scenes look at a company. A report from Visual Networking Index predicts that by 2019, 80% of Internet traffic will be video content. While this trend isn’t slowing down, the style and length of video marketing could see some changes in the next year. Marketers will be experimenting to determine the ideal length of video for different types of messages. It’s time to invest in the to-go cup. It’s not enough to be mobile-friendly anymore. Your marketing efforts must be focused on mobile-first prioritization, particularly since Google unveiled its algorithm favoring mobile-first material. Make sure that your website and content is easily consumable, no matter what type of device your users prefer. It’s not just a good idea anymore; it’s necessary. Give them their signature blend. 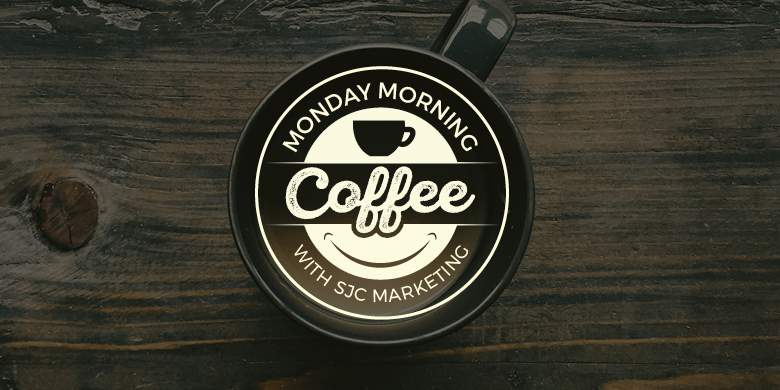 Just like you want your coffee the way you want it, your audience wants their content designed specifically for them. This means delivering exactly the right message at exactly the right time. Piping hot, with just the right smidge of cream and sugar. Personalizing your message requires that you know who your message is intended to reach, so do your homework when it comes to developing your buyer personas, identifying stages of your buy cycle and creating content that offers value for these audiences. Not sure where to start? Let’s talk about your goals for your marketing plan and identify ways to reach your audience with some of these trends. 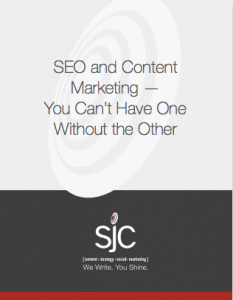 At SJC Marketing, we’re always excited about new trends in marketing but we also know how to tell a passing fad from a tool with serious potential. Contact us for an appointment, and we’ll get some great ideas brewing together!